Seaflex marine hoses are designed with the help of computer-aided analysis, manufactured by a highly skilled workforce in state-of-the-art facilities in Japan, Italy and Indonesia and subjected to the strictest quality control. The result is top-line performance. That’s why we have so many customers. 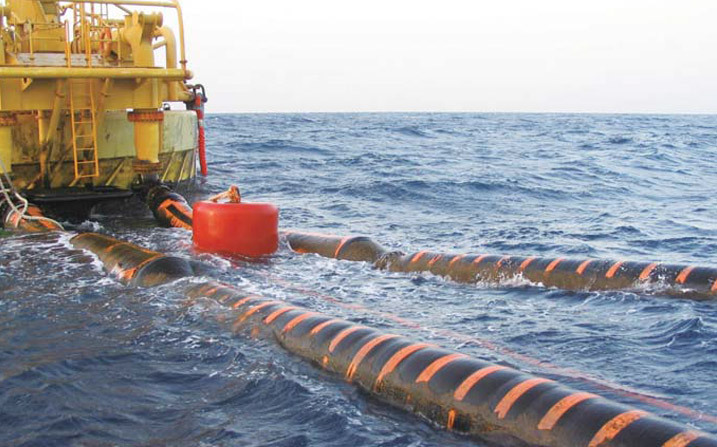 The survivability and reliability of offloading hoses in rough seas or during severe sea conditions provide an excellent indication of how good the hoses really are. 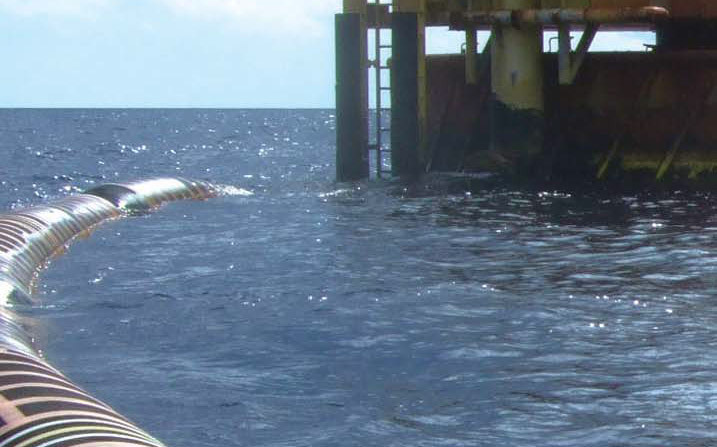 Since its Seaflex Marine Hose™ was introduced to the industry from 1960, YOKOHAMA has been well known for delivering one of the best quality flexible rubber hoses for offshore crude oil loading and discharging in the world.